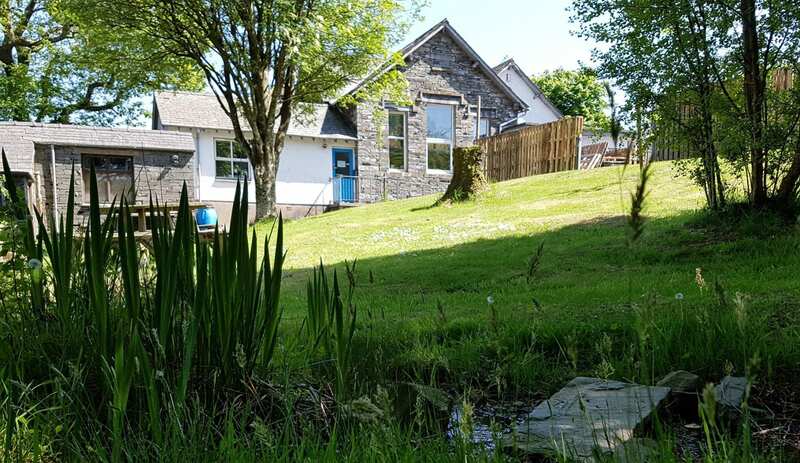 Lowick School Bunkhouse is based within the old primary school at Lowick Green which is nestled between Coniston and Ulverston. 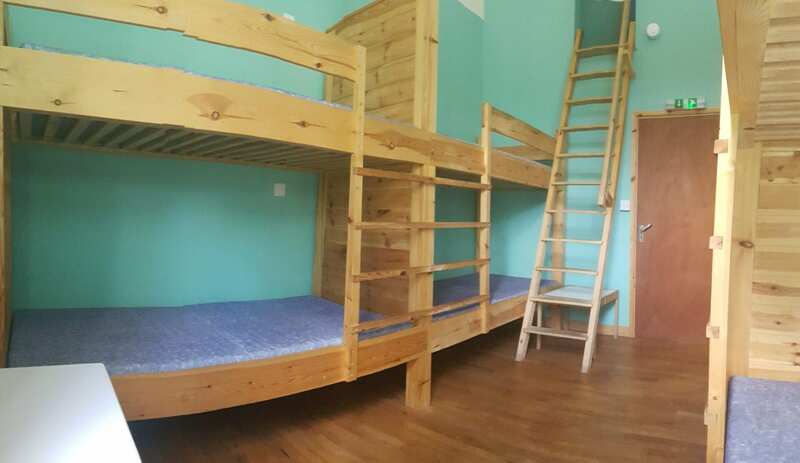 The bunkhouse has 20 beds in 3 rooms plus a lounge/meeting room with wood-burning stove, large kitchen/dining room, great views of the mountains, an outdoor area with campfire and more! River Deep Mountain High Activity Centre provides a wide variety of outdoor activities from gorge walking to mountain biking, kayaking to sailing and more. Group and family packages include activities in the price. 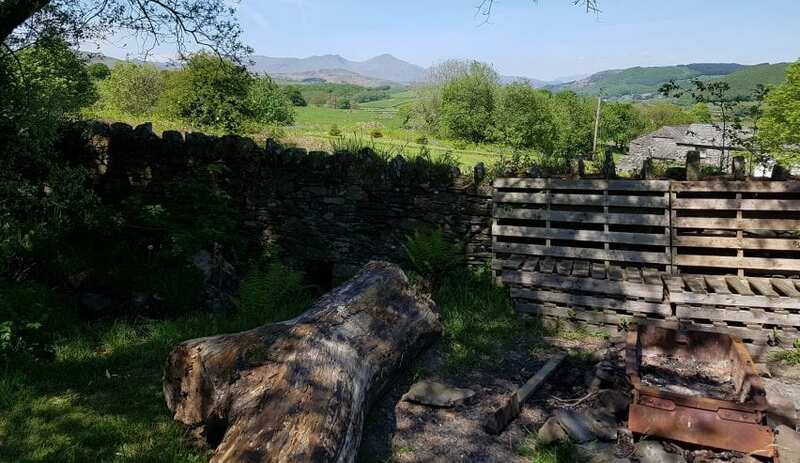 Just 25 mins' drive from the M6 and only 4 miles from Coniston Water. It is less than a mile to 2 pubs, either a pleasant walk down a back lane to the Red Lion or down the main road to the Farmer's Arms. 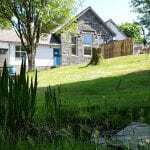 This accommodation is featured on our map of the Lake District and here is its own website. Sole use from £600 at weekends (Club scheme), from £220 per night Mon-Thurs. £250 damage deposit. Family holiday packages. From the M6, jn36, follow the A590 to Greenodd. Turn right onto A5092, after 2.5 miles Lowick School Bunkhouse is on the right after Esps Farm. If you get to Woodgate, you have missed it! Buses from Coniston and Ulverston pass within 1/2 a mile. 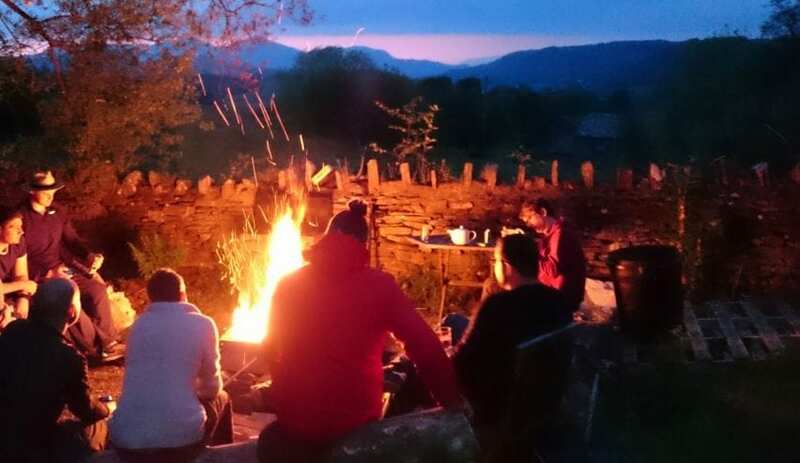 This accommodation is near mountains, is in a National Park, is available only to groups, gives a Best Price Guarantee, has a pub within walking distance and is on the map of accommodation for school groups, the Cumbria Way and the Hostels that welcome stag and hen parties map. 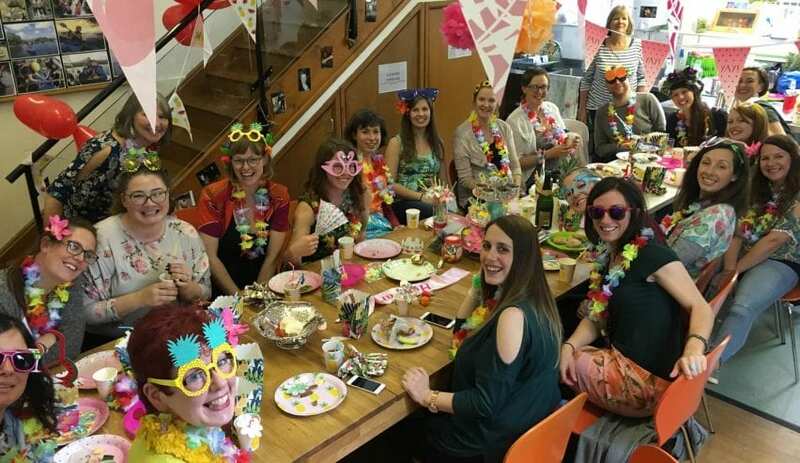 Here are some ideas for Stag Weekend Activities and Hen Weekend Activities available at the bunkhouse. We provide some great accommodation and activity options, as we make life really easy by offering both these things under one simple booking! We currently have good availability through August, though we only have 7 weekends left between April and July. 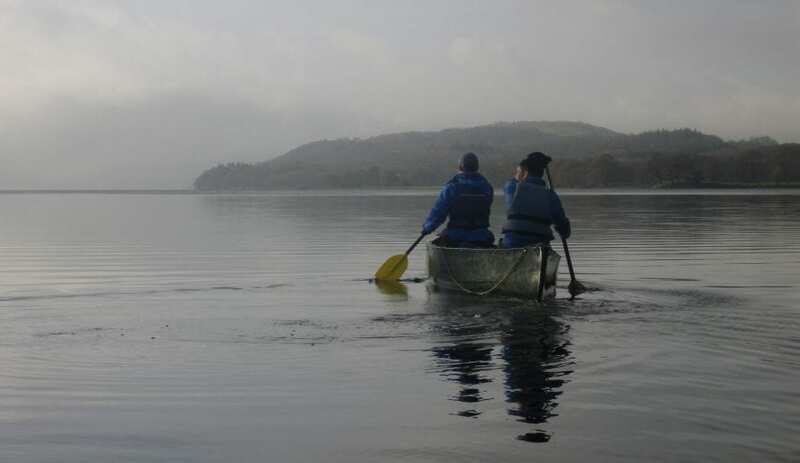 Activities are available in the stunning Lakes District landscape around Coniston. 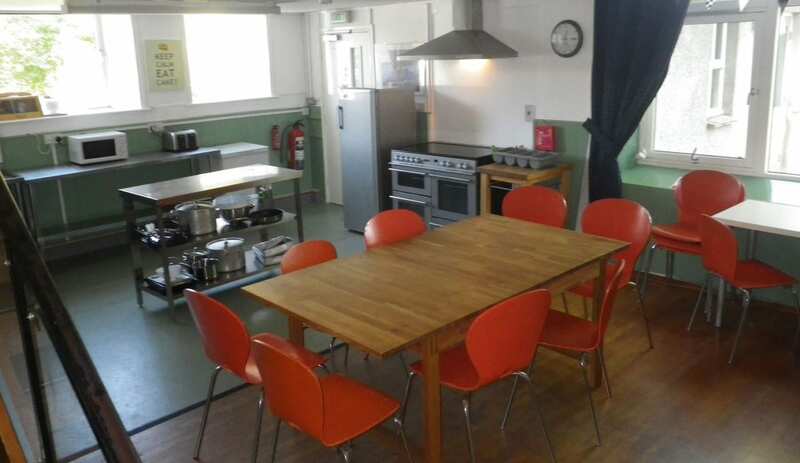 The bunkhouse sleeps 20 people in 3 rooms, with self catering kitchen and room for social events. 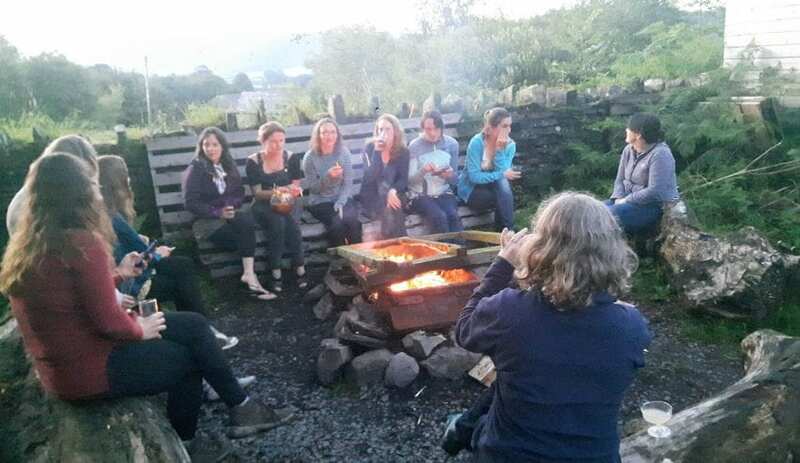 Lowick School Bunkhouse is set in the perfect location for outdoor enthusiasts! There is a multiple choice of outdoor activities around our area, whether it’s canoeing, gorge walking or archery you fancy! Get in touch for more info, or follow the link to the bunkhouses website. Or celebrate a birthday with an extended family gathering. 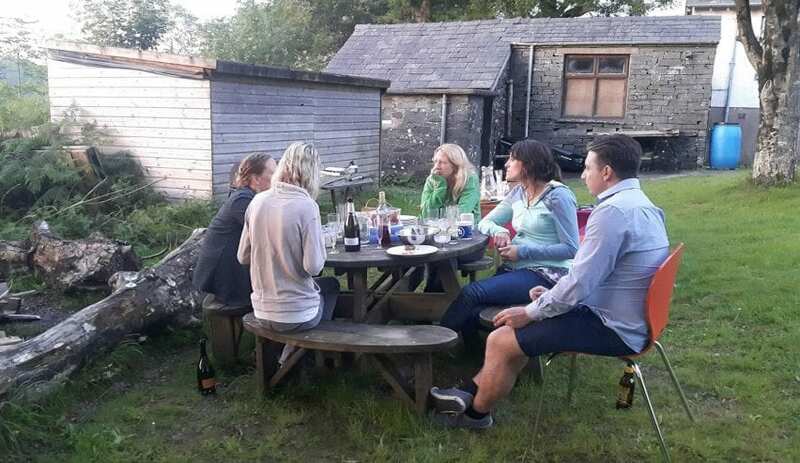 Lowick School Bunkhouse provides ideal accommodation for Stag and Hen weekends. It is also a great venue for an extended family gathering to celebrate a birthday. 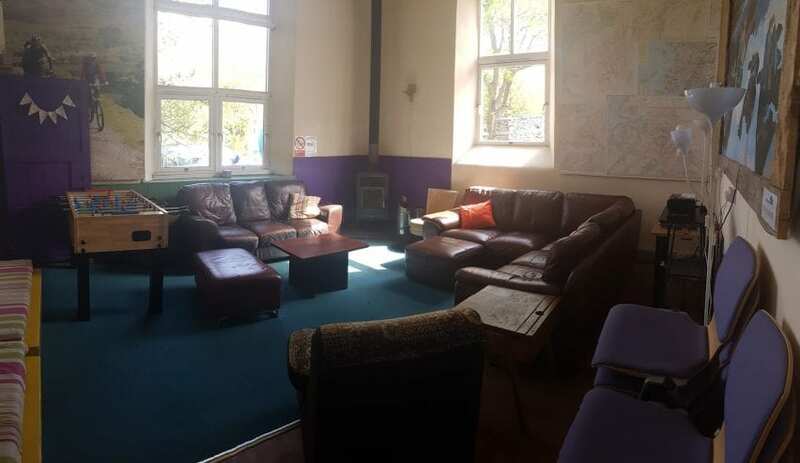 Hire the accommodation and do your own thing or book and activity from the great ones on offer. 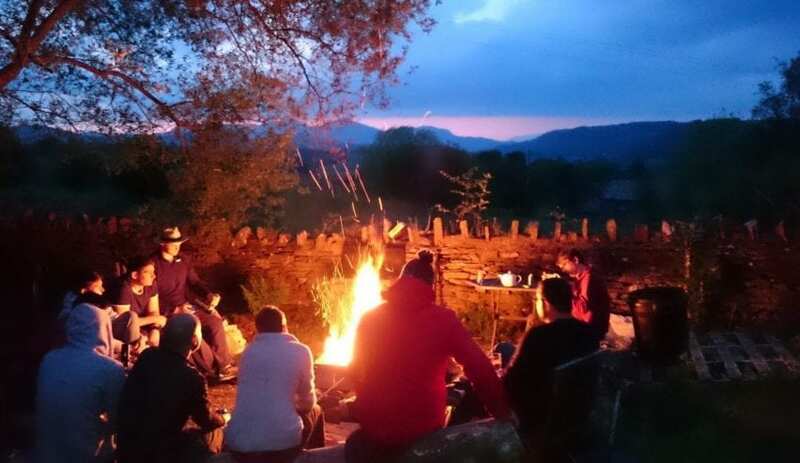 Abseiling, Archery, Canoe Sailing, Canoeing, Climbing, Gorge Walking, Guided Walking, Kayaking, Mountain Biking, Raft Building, Sailing and Trail-Cycling. Lowick School Bunkhouse is not as the name sounds! 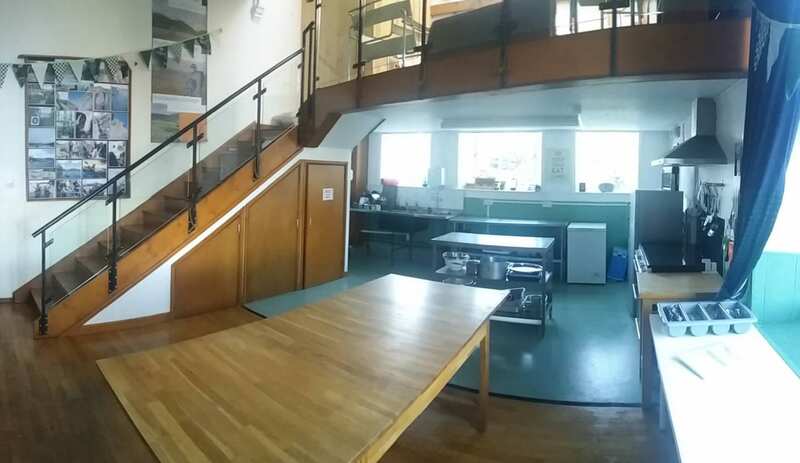 The old school has been reformed into a hub for parties: stag-do’s, hen-do’s, birthday parties and any other exciting celebration! With room for twenty people to stay, we welcome all your gals and guys!